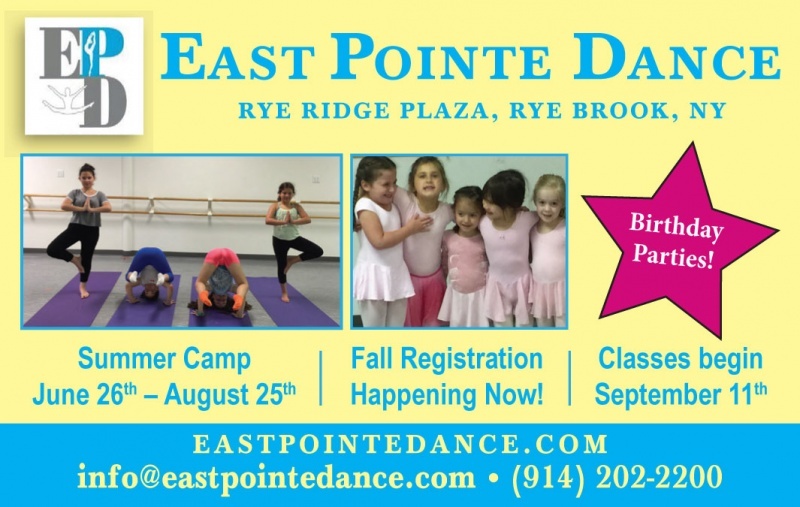 East Pointe Dance (EPD), founded in March 2014 by Alyse Keyser, is the ultimate dance academy for 2 year-olds through adults catered to a variety of different techniques and styles of dance ranging from: classical ballet, modern, jazz, tap, lyrical, hip-hop, stretch and more. 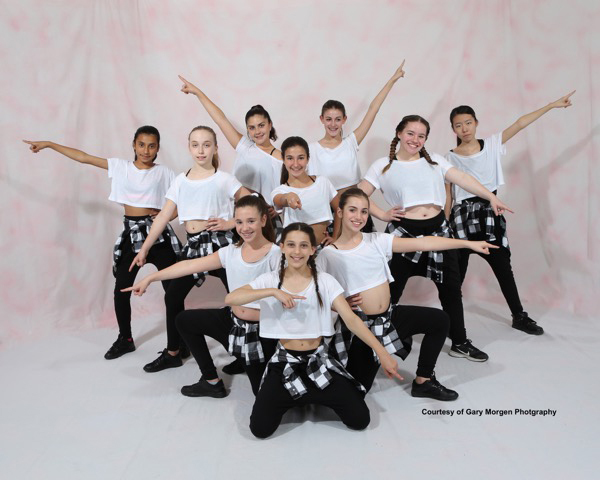 It is geared toward the dancer who wants to learn about the art of dance and receive great training from certified and professional teachers in all disciplines, and not feel pressured to live at the studio. Take one class a week or seven classes a week, we are here to help you accomplish your goal. 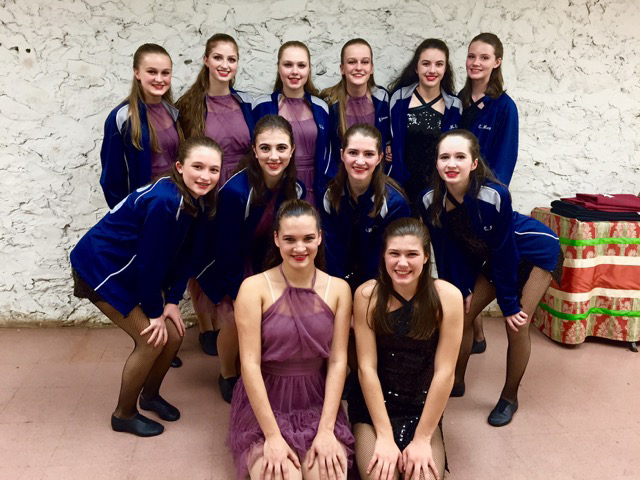 The studio strives to be a successful school producing educated dancers who either go on to take a more serious approach to becoming a professional dancer, dance educator, devoted advocate of the arts, volunteer, better student in school, or anything that they put their minds to! EPD created an environment where children and adults can learn dance in a non-threatening atmosphere assured of knowing that each faculty member is knowledgeable and educated in her or his specialty, teaching proper technique, and minimizing the risk of injury for every student, while enjoying to dance. EPD is conveniently located in the Rye Ridge Shopping Center in Rye Brook, NY, which is the area’s vibrant fitness and health hub. The studio is surrounded by multiple high-end fitness studios, boutiques and organic cafés. Parents will always have something to do while their children are in dance class. The studio loves being a part of this positive and health conscious community. EPD has a healthy successful business that prides itself on being a leader in customer service with a loyal clientele following. Open Play Gym for Tots – Only $10!